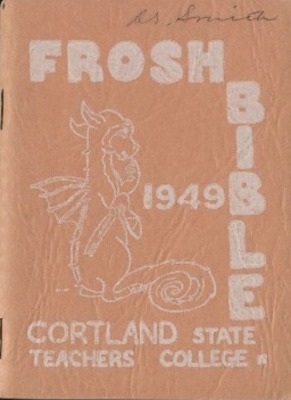 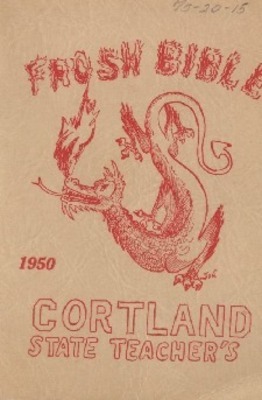 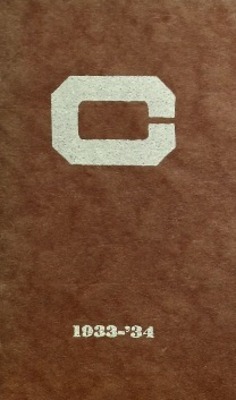 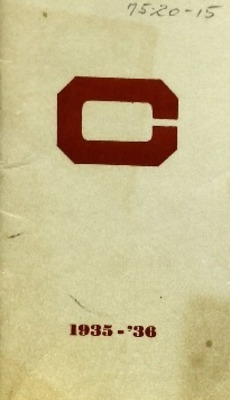 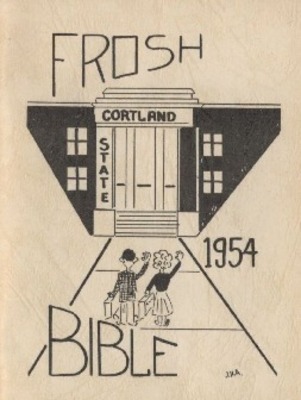 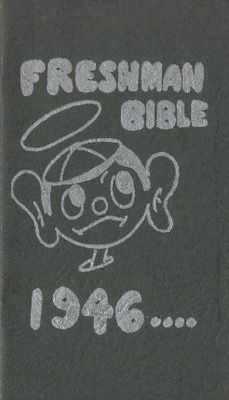 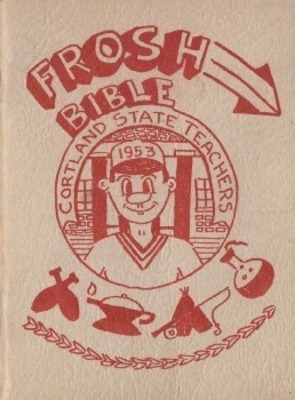 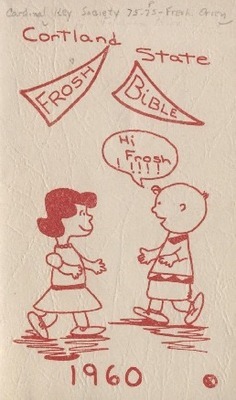 The ‘Frosh’ Bible was a handbook given to the freshman class upon arrival at Cortland. 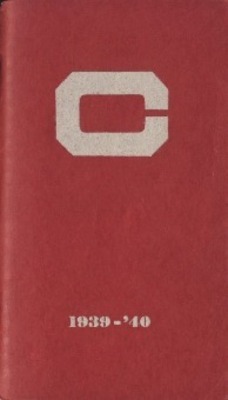 These guides include information on campus customs and rules. 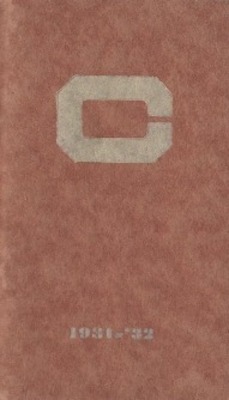 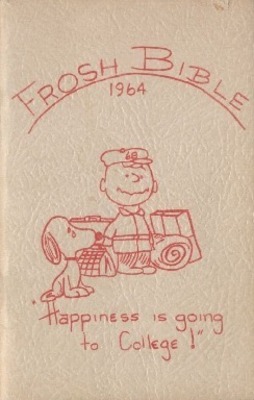 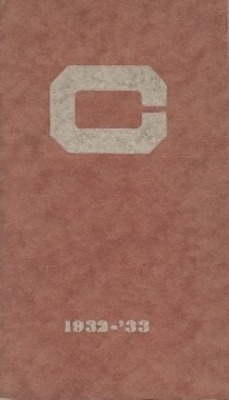 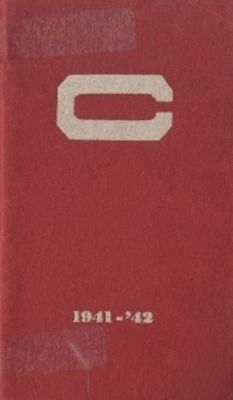 It was not uncommon for colleges to distribute these types of handbooks. 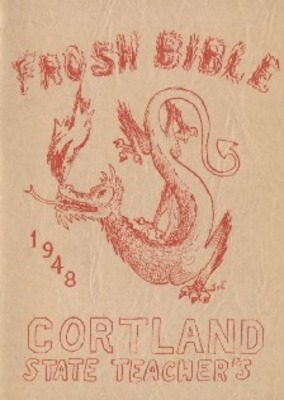 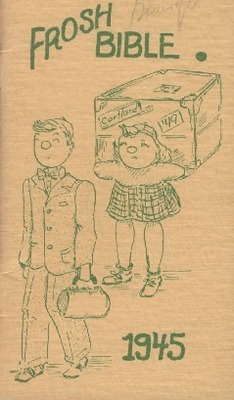 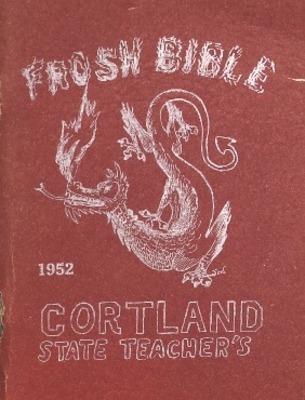 The Cortland ‘Frosh’ Bibles in this collection range from 1931-1964, covering 30-years’ worth of campus expectations, regulations, and expenditures for incoming freshman.